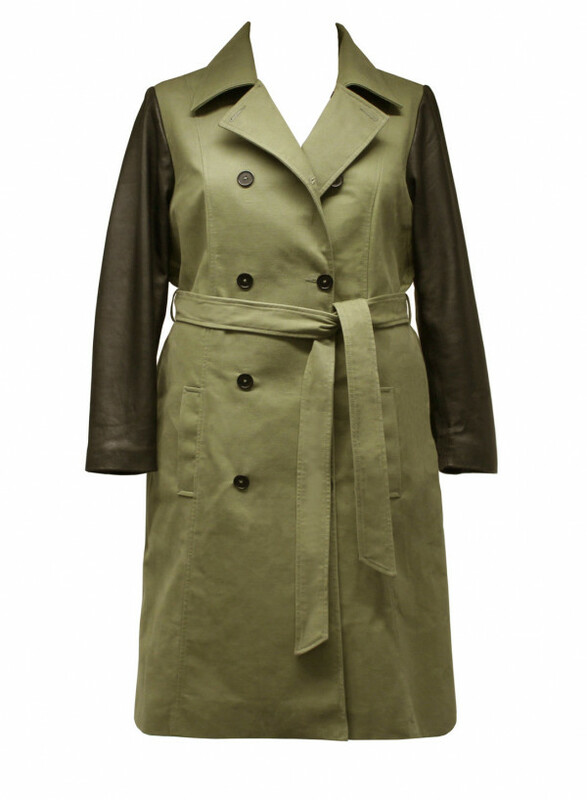 This is the Season you should invest in something of quality and worthwhile, something that you will keep going back to every Winter year after year, this little something is Anna's captivating and compelling Trench Coat! The coat features a set of strong lapels and a collar that will hug your neck, it will go past your knees and sit comfortably on your upper calf, the fabric is a durable waxed natural cotton made to prevent light drizzle to rainfall for those dreary Winter months, and the Luxe Leather sleeves are a stylish twist on the oh-so classic trench coat. 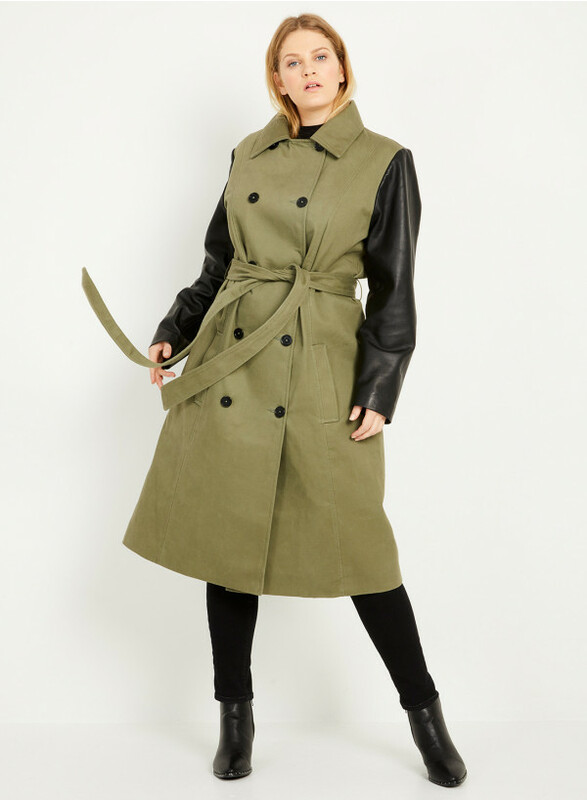 You can tie the belt to cinch in your waist, or favor a more relaxed approach and go without, either way, your Winter coat collection is not complete without this fabulous Trench Coat this Season and many thereafter.